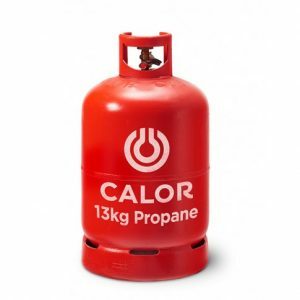 We are agents for Calor Gas and supply to caravanners and the general public too – so, if you need a gas bottle for your caravan, BBQ, heater etc give us a call. 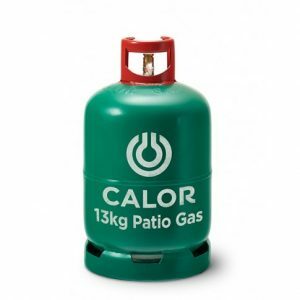 Calor produce Butane, Propane and Patio gas in a range of sizes, so we normally have the right size cylinder for caravan, barbecues, leisure and general use. Calor LPG offers the ideal energy source for caravanners everywhere. 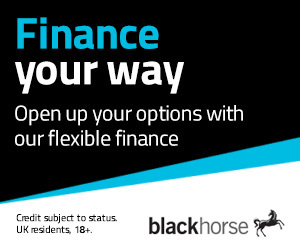 Whether you have a static caravan or touring caravan, it can provide the fuel to power your heating, lighting, cooking and barbecue. Calor Gas bottles come in various sizes to suit your needs, from popular small 6kg bottles to pairs of 47kg cylinders to supply static vans or holiday homes. 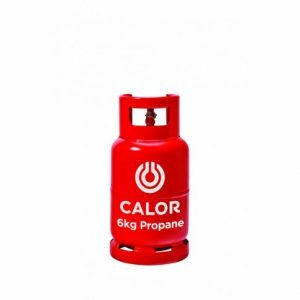 Calor Gas is found all over the UK, so is an ideal choice for UK touring. Which gas bottle do you need? The 6kg is ideal for heating and cooking in your caravan or motorhome, whereas the 13kg is ideal for heating and cooking for both touring and static caravans. Please note: These bottles does not fit standard BBQ clip on regulators. The compatible bottles are the Patio gas bottles below. 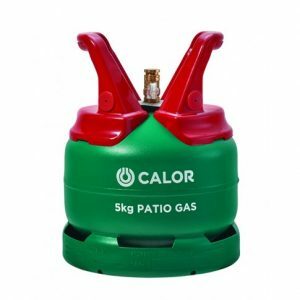 Calor Patio Gas (Propane) is perfect for fuelling your BBQ and patio heaters and comes with a Gas Trac indicator. Usually supplied in 5kg or 13kg bottles.